Symbiosis has another girl’s hostel situated at Model Colony, next to Atur Centre, Gokhale Cross Road, Pune. 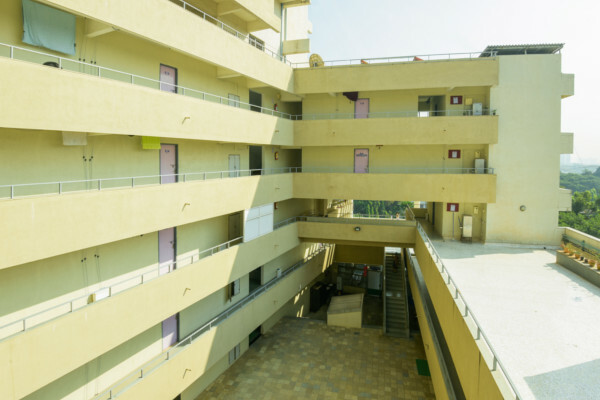 This is one and half kilometer away from the Symbiosis Society Campus, Senapati Bapat Road, Pune. 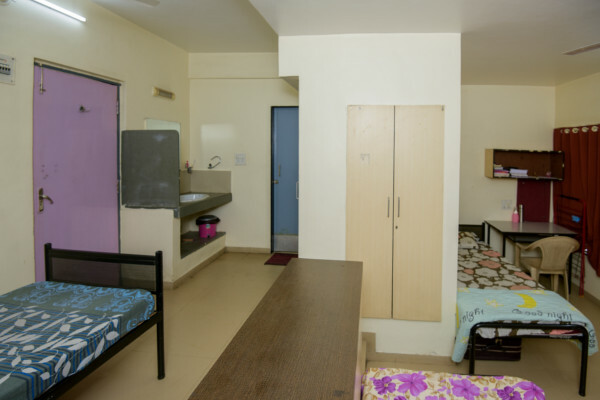 The capacity of this hostel is 132. 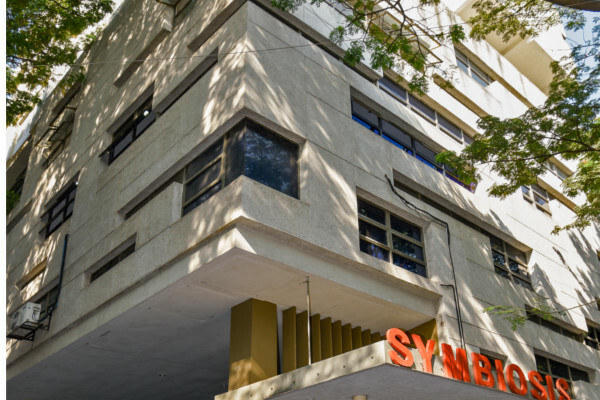 The Symbiosis Hotel Model Colony is available to students who have applied to English Language Teaching Institute of Symbiosis, Symbiosis Institute of Computer Studies and Research, Symbiosis Institute of Geo Informatics Symbiosis Institute of Health Science and Symbiosis College of Arts and Commerce only. 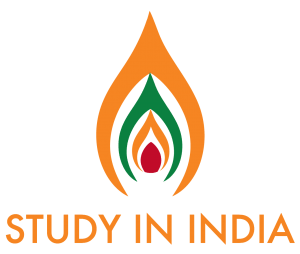 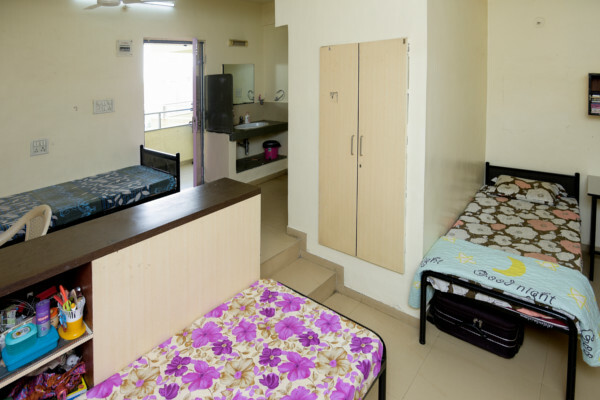 Common Facilities in hostel: Wi-Fi, Common T.V. 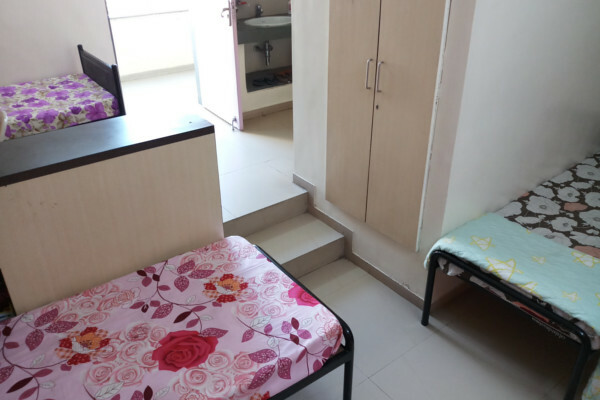 Hall, Gas, Microwave, Easy Dry, Generator Back up, Lift, Laundry, Iron, Separate fridge for veg and non-veg, Use of Mess facility is mandatory for all girls opting to live in this Hostel. 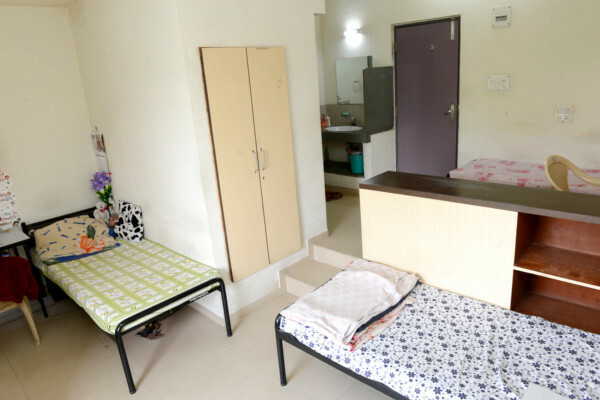 Facilities in hostel Room: Fan, bed, mattress, pillow, table, chair, cupboard, dressing table mirror and a soft board, attached bathroom containing 2 buckets and mug, washbasin with big mirror, window with Aluminium Net etc.